Riri Williams has made her mark as the highflying Ironheart, fighting alongside of some of the greatest superheroes of the world. As a student and teen, her life is a little more complicated. How complicated? 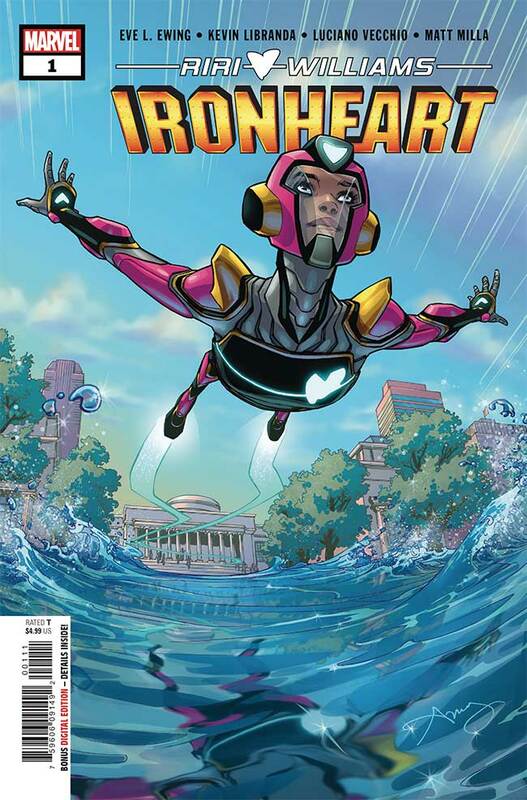 Ironheart #1 is on shelves now, and your Major Spoilers review is here right now.